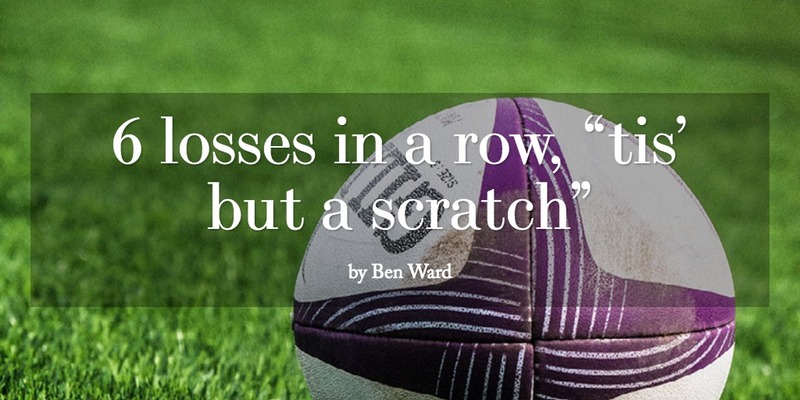 Ben Ward breaks down the changes to England’s rugby team, and explores their chances in 2019’s world cup. 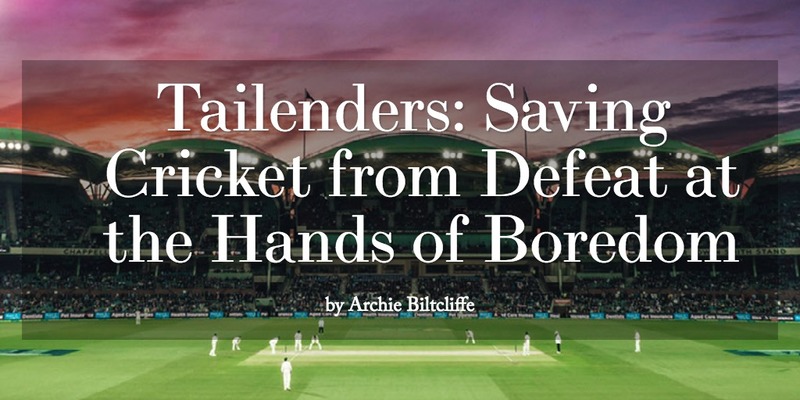 Sports editor Archie Biltcliffe delves into the success of a new podcast taking cricket by storm! 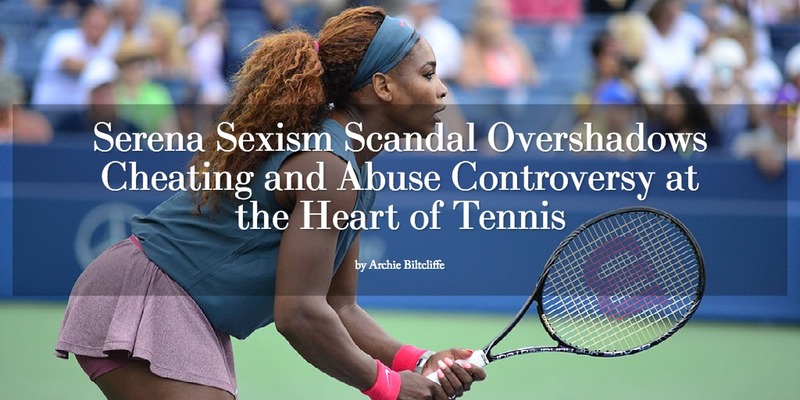 Sports Editor Archie Biltcliffe takes a look at the recent controversy surrounding Serena Williams and if her sexism accusations are justified. 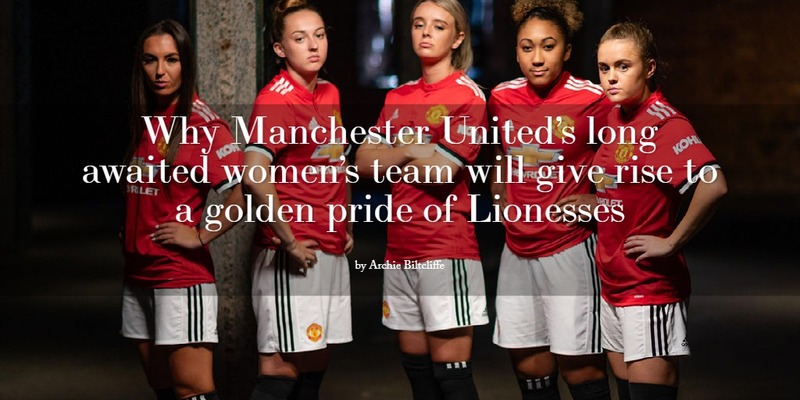 Archie Biltcliffe looks at new women’s teams, and how they will impact the future of England’s football. Looking to join a successful sports team whilst at university? 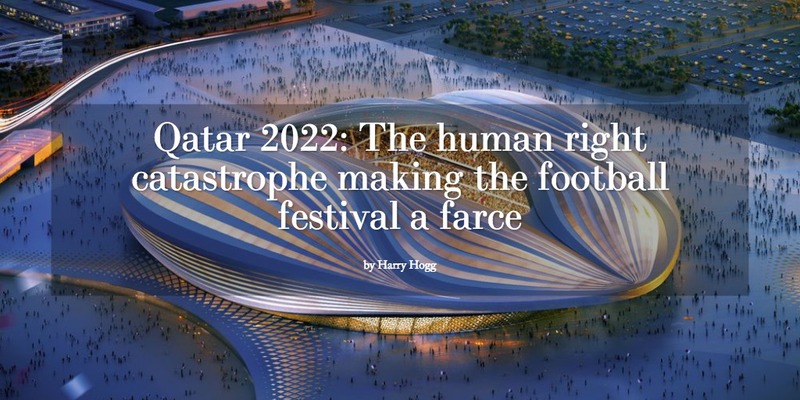 Then look no further than the University of Surrey’s resident American Football team, the Surrey Stingers.